We invite everyone of all backgrounds and persuasions to join our church family in worship of Almighty God. Traditional and modern hymns and worship songs are led by the choir with pipe organ or piano, and an anthem and organ music of good quality are regular features. The Revd Lynda Russell (Methodist) is jointly Minister of our church and of Leatherhead Methodist Church. 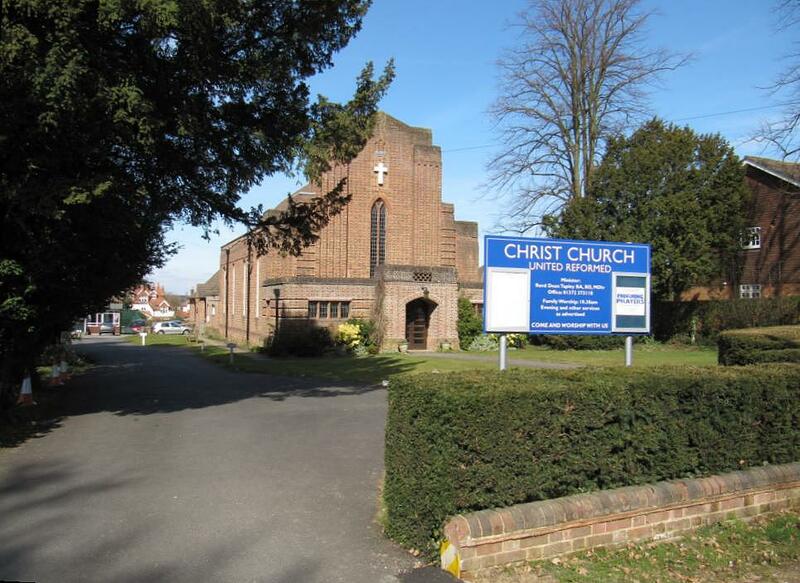 We are part of a joint pastorate of Five Churches, including Cobham United Reformed Church, Cobham Methodist Church and Effingham Methodist Church, whose joint Minister is the Revd Kim Plumpton (URC). Copyright © Churches Together in Leatherhead 2018. All rights reserved.